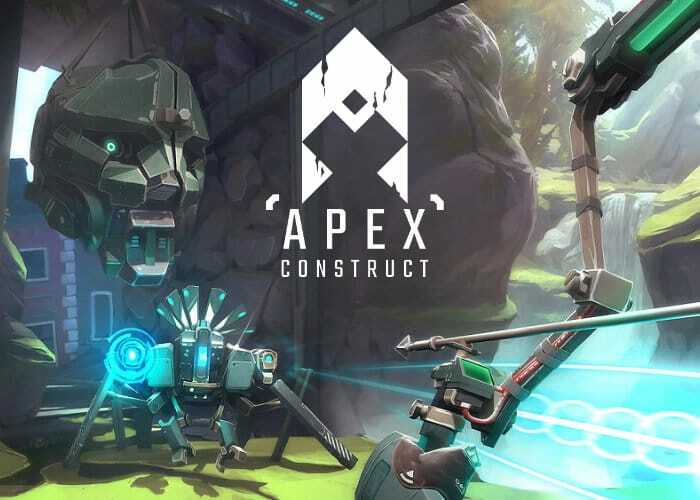 Apex Construct, a VR game which released on early 2018, got huge increase in sale after Apex Legends release. This sudden spike seems to happen due to some players confusion, especially in China. Unfortunately, these Chinese buyers who feel they’ve been scammed are leaving negative reviews on Steam because it wasn’t Apex Legends they’ve expected.